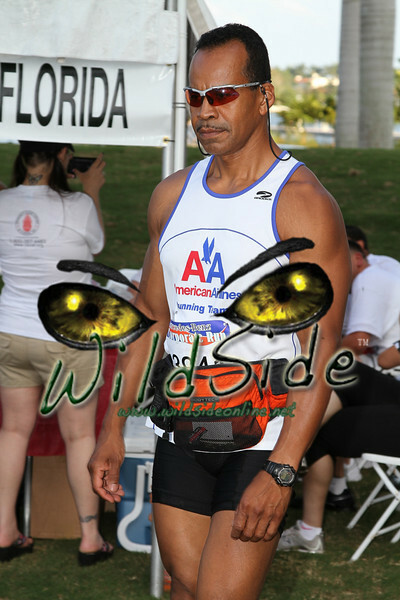 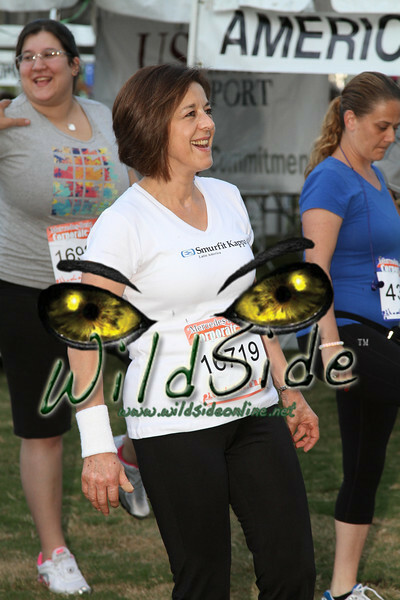 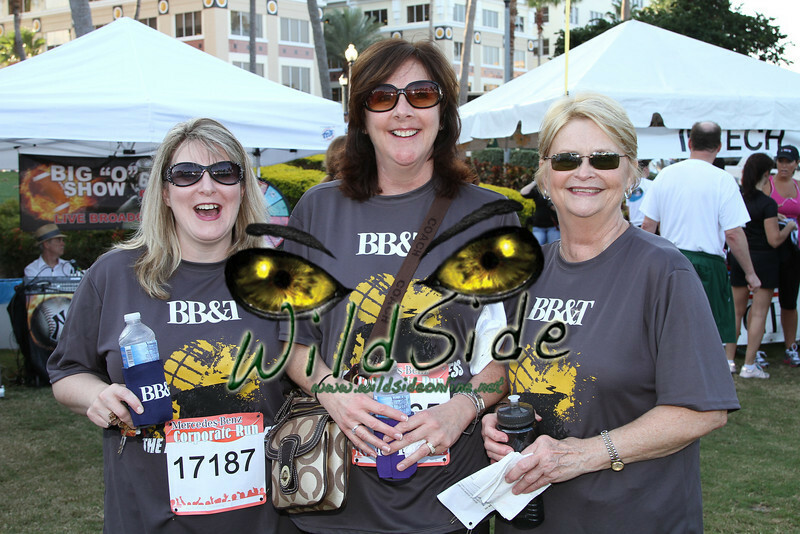 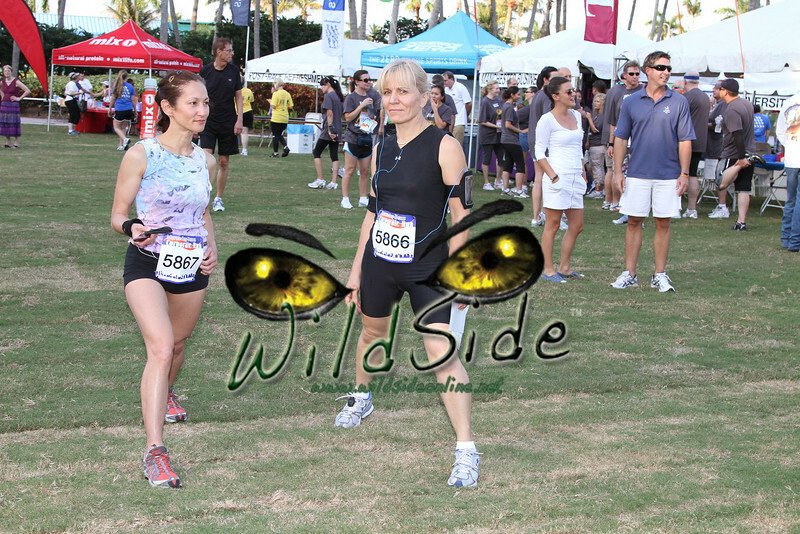 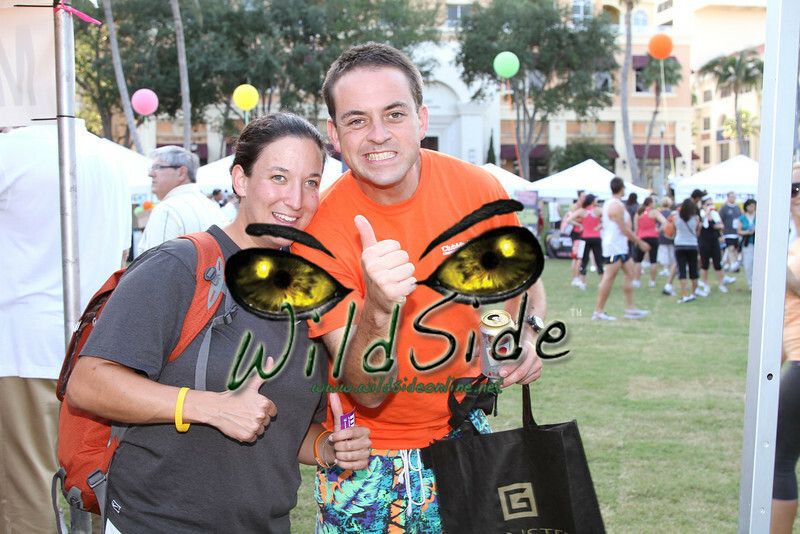 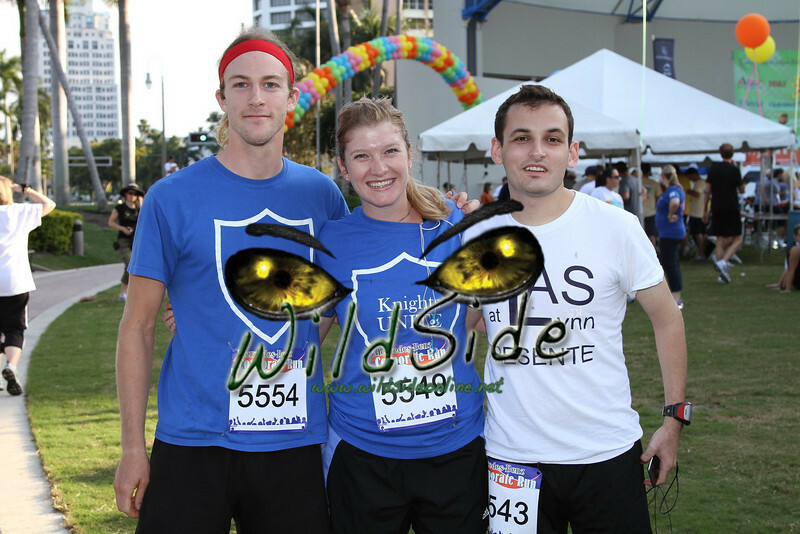 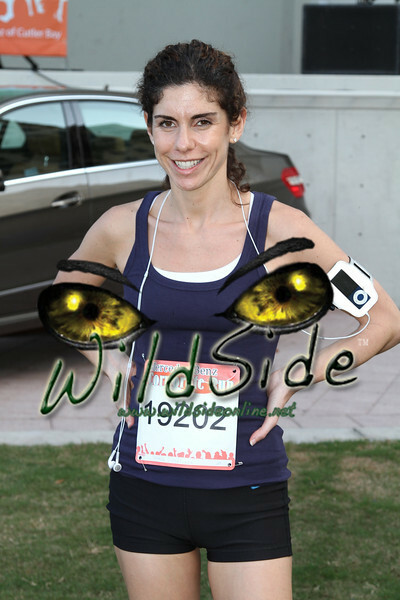 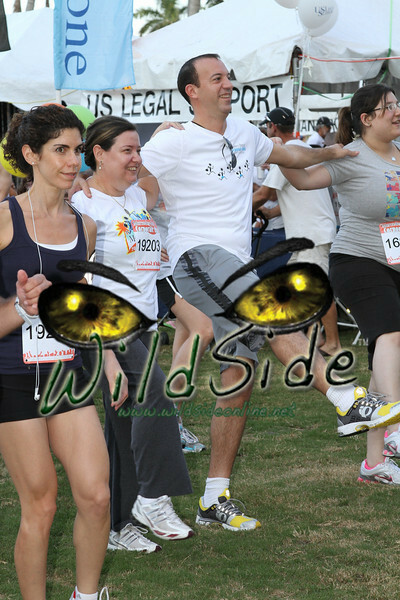 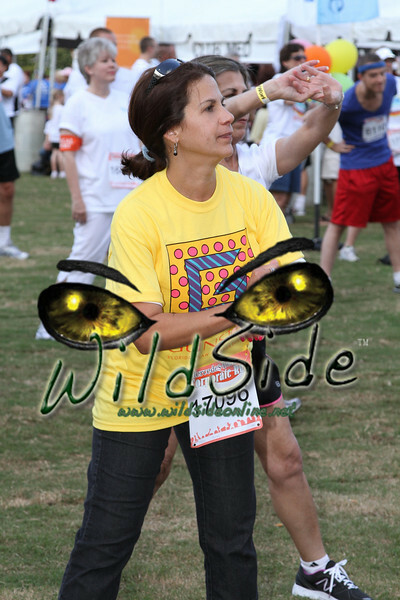 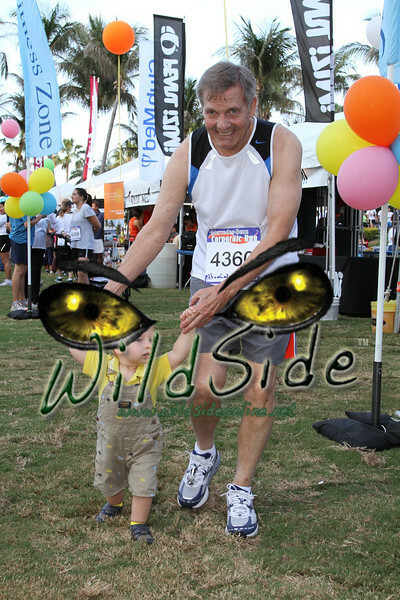 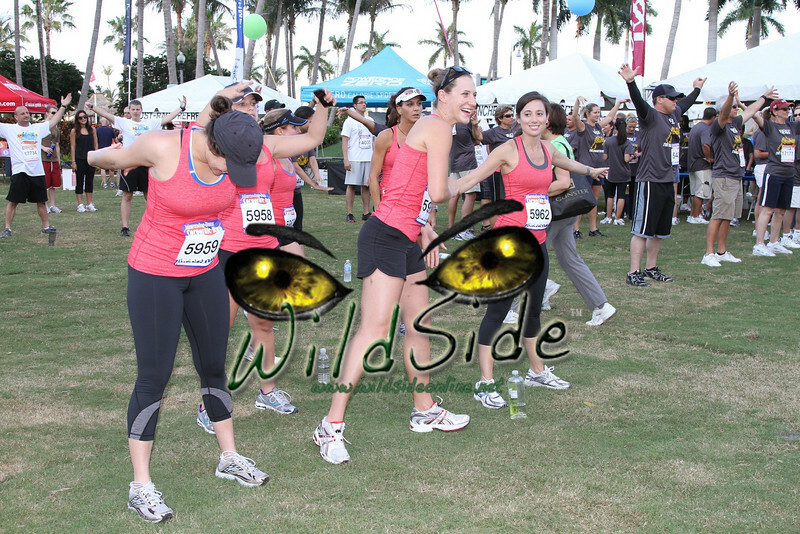 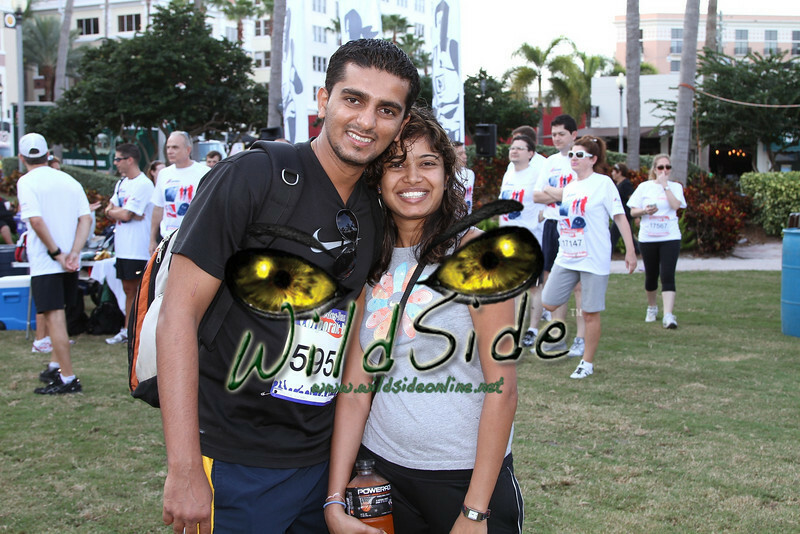 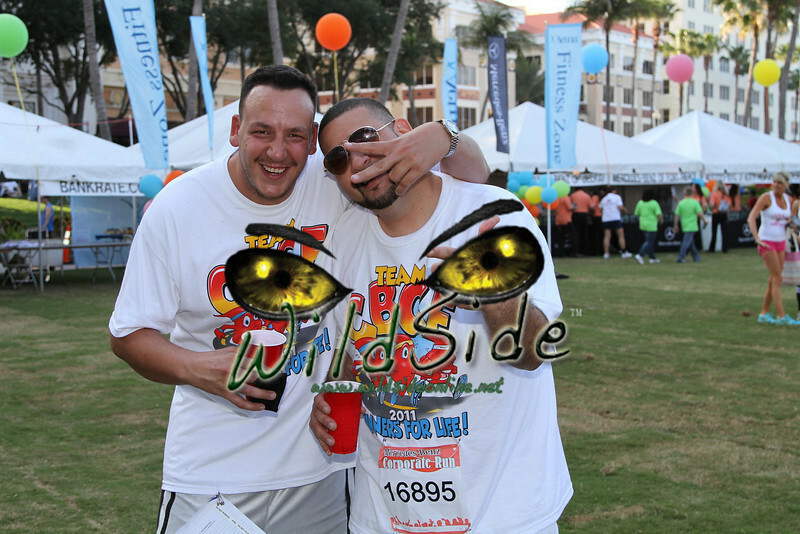 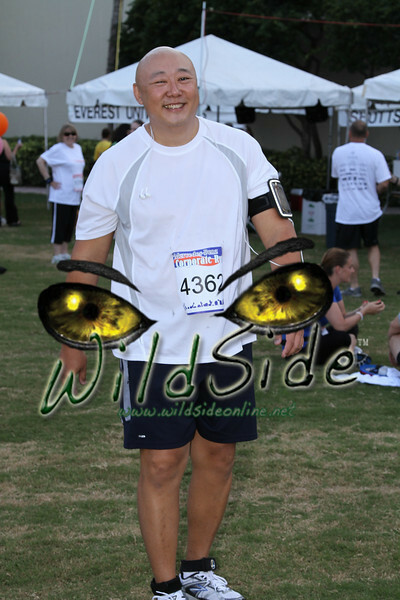 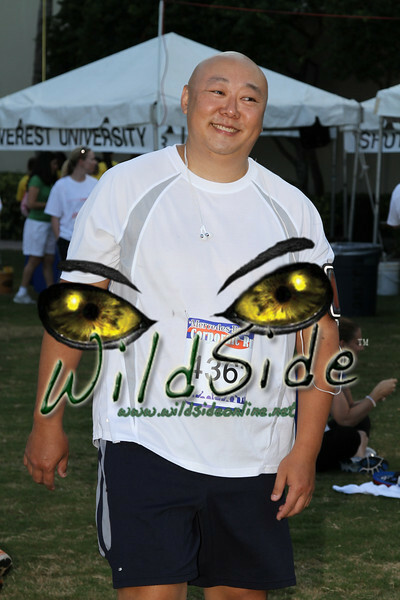 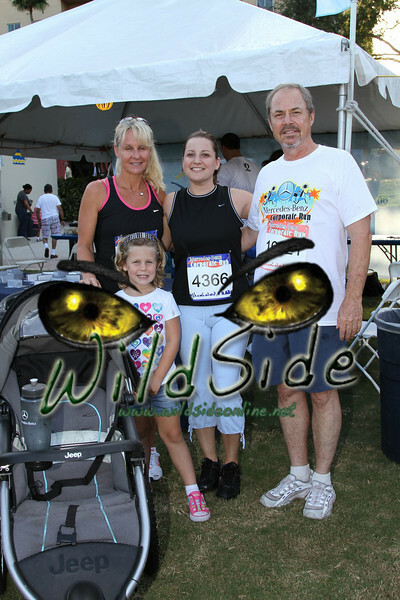 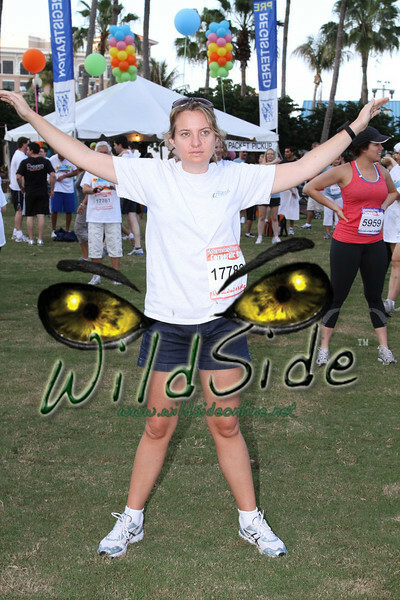 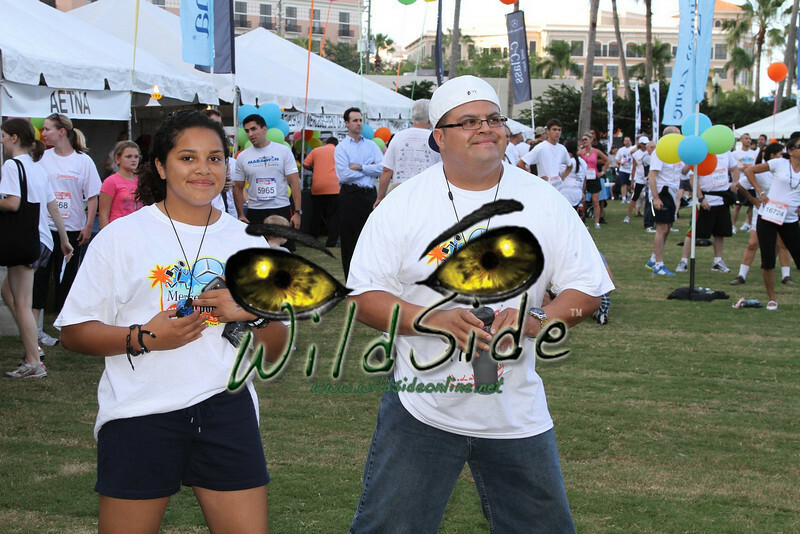 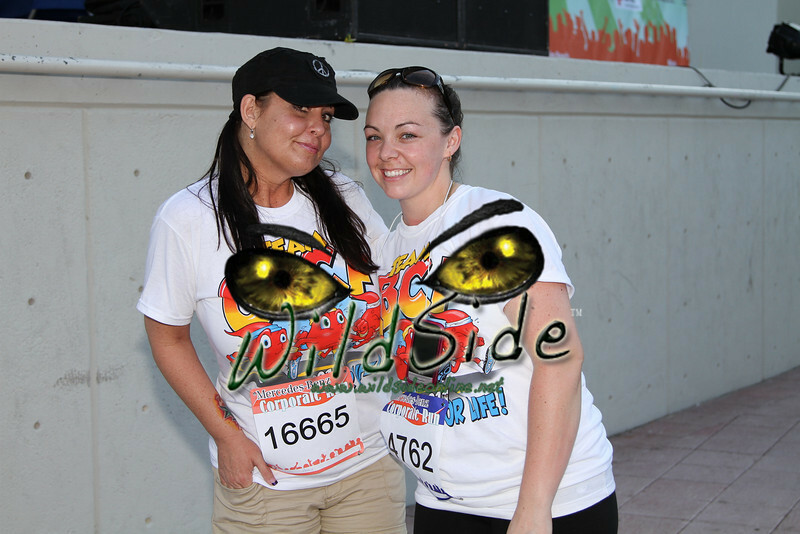 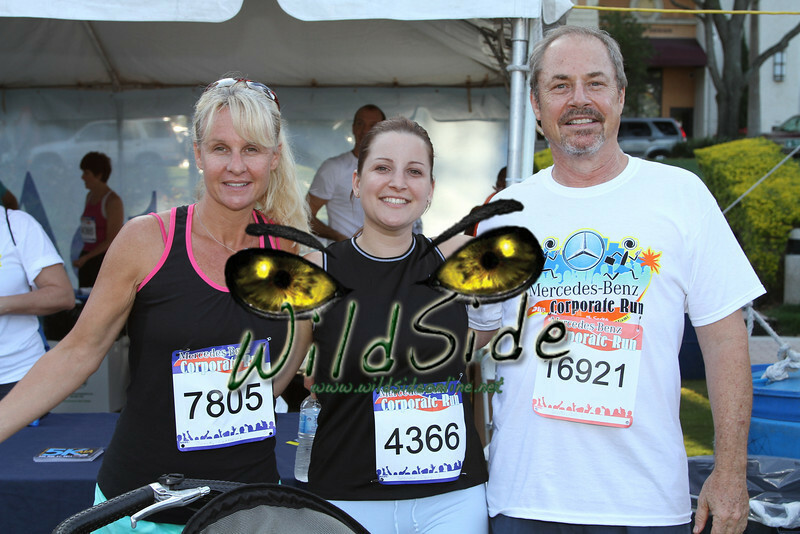 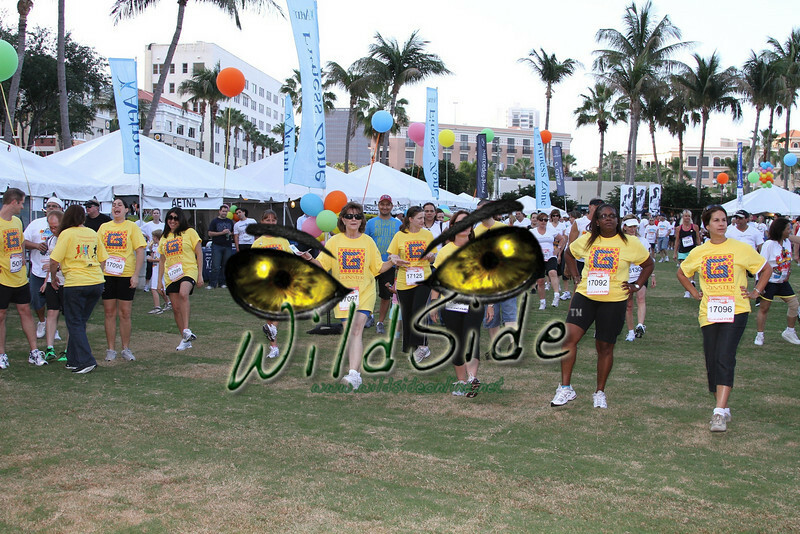 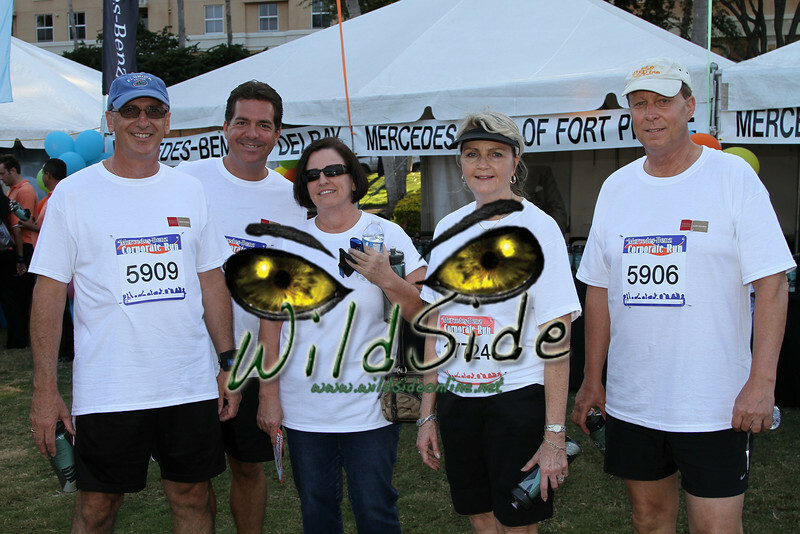 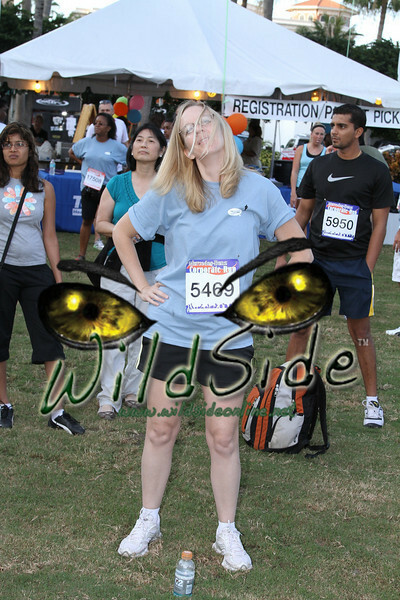 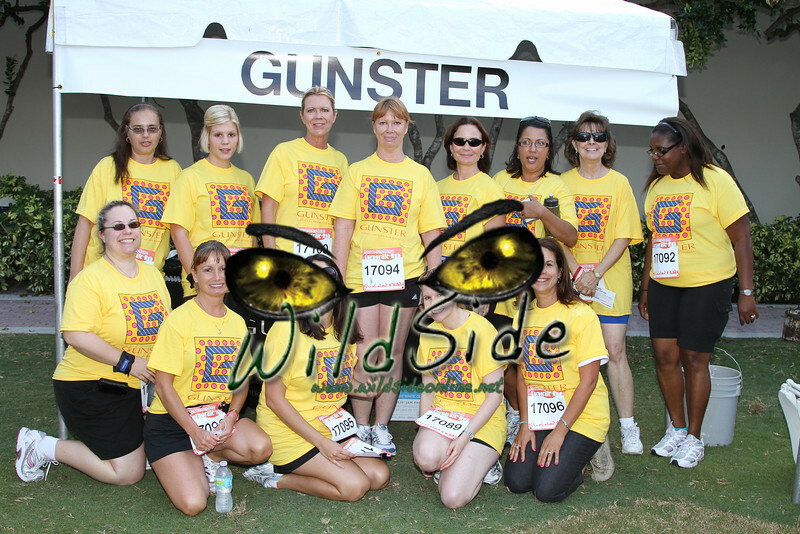 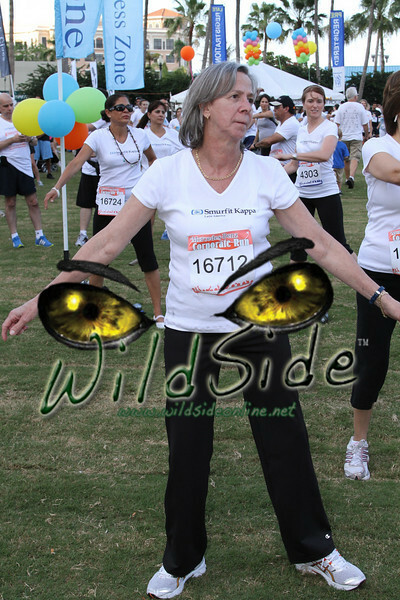 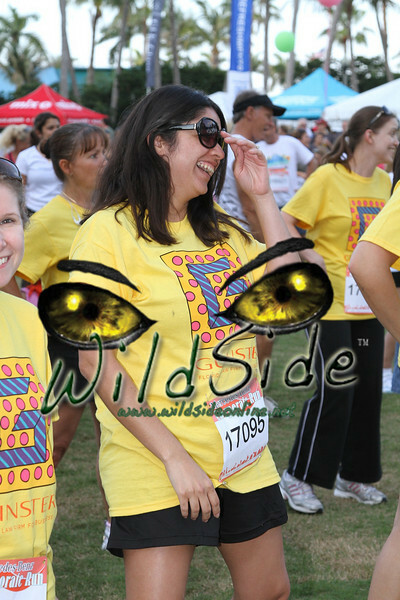 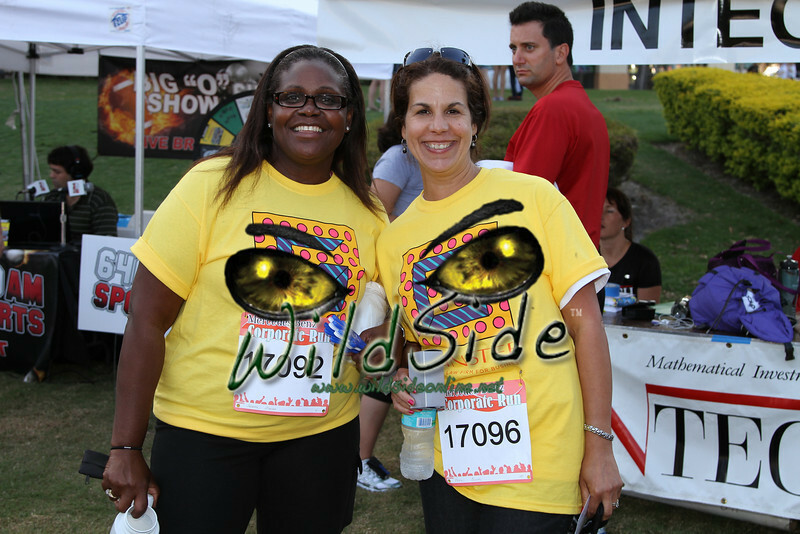 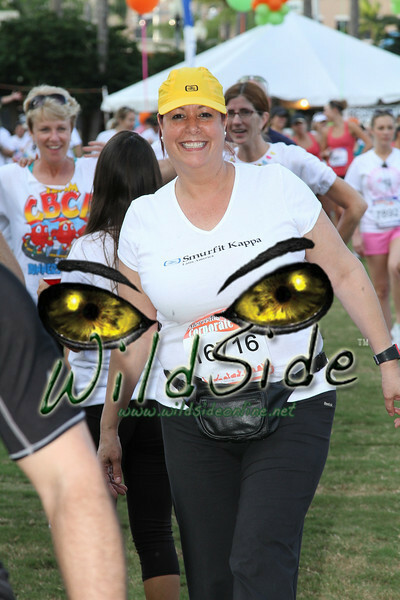 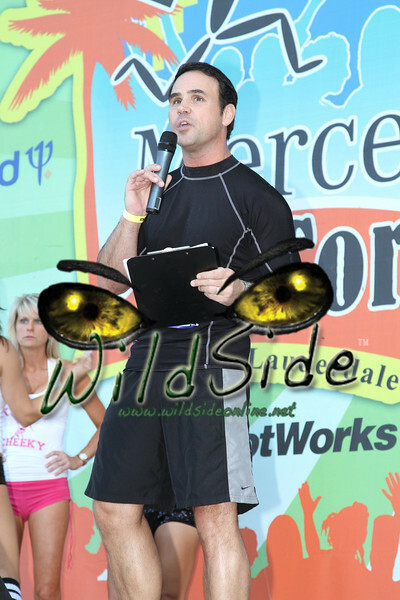 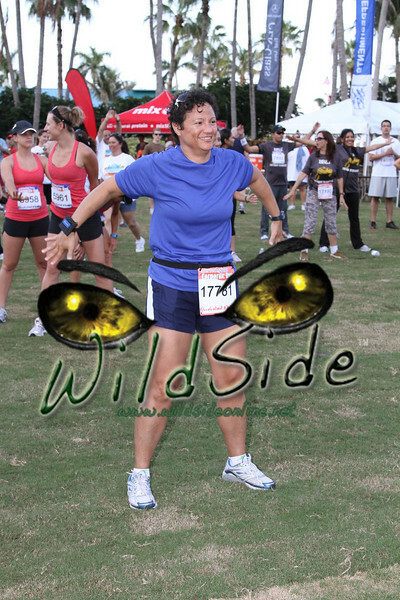 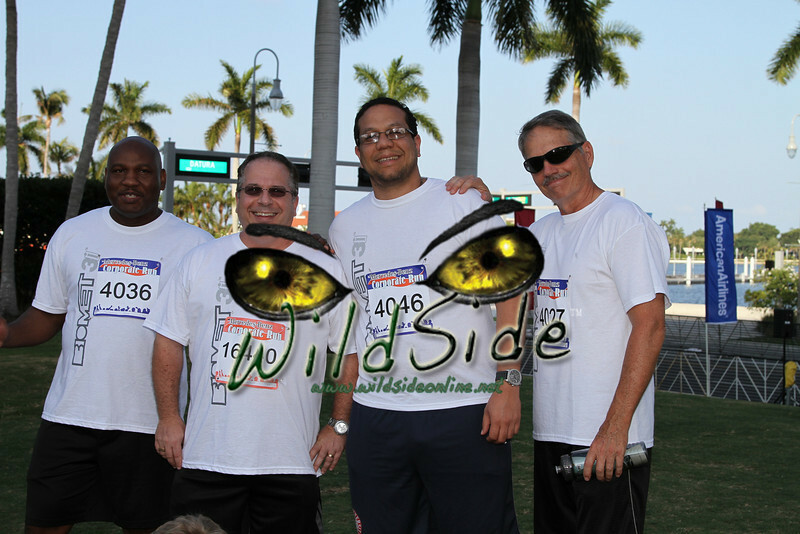 The photos are Uploading and will be searchable by race number! 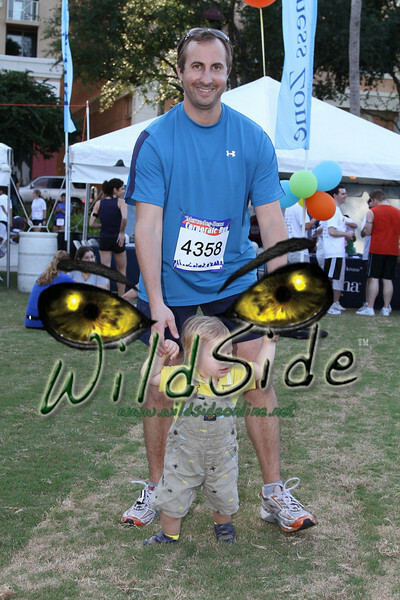 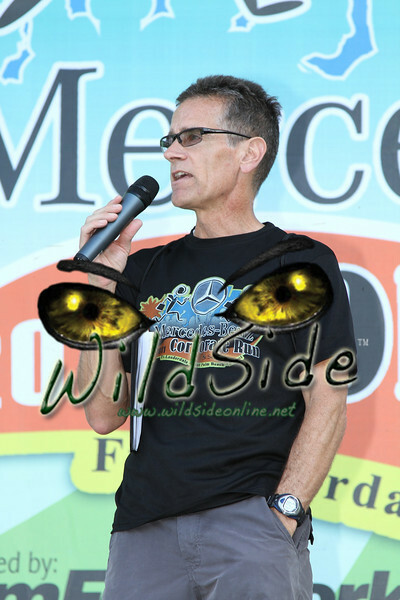 Please click here to look up your race number on the Mens overall race results. 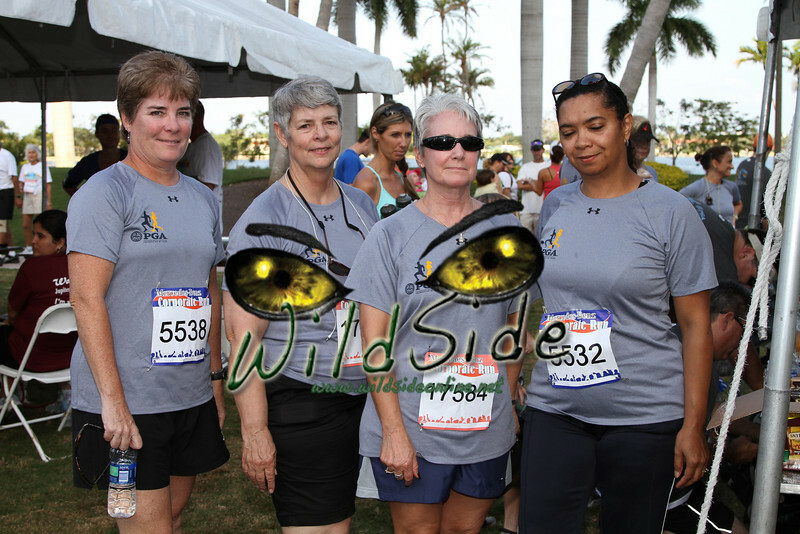 Please click here to look up your race number on the Womens overall race results. 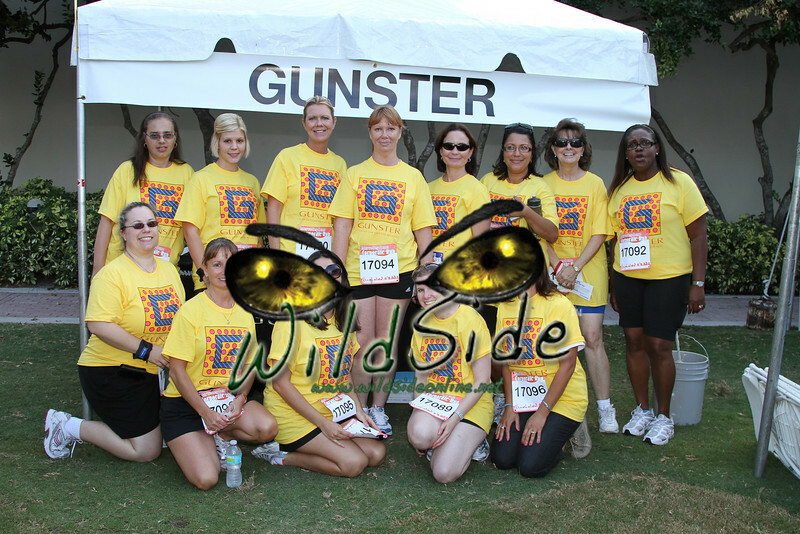 Please click here to look up all the course photos. 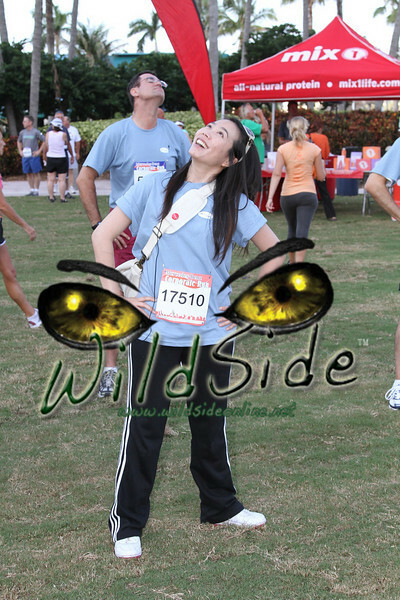 Please click here to look up the candid photos!